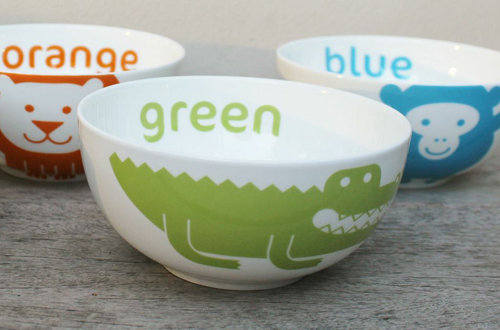 Colourful Dove creates fine bone china tableware sets for children that are really fun and different. 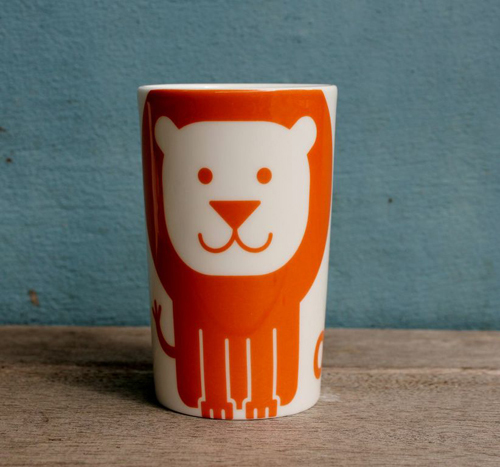 There are four designs, each featuring their own animal, in a fresh bright colour. Each set consists of a little mug, perfectly sized for a child’s hand, and a bowl and plate. Ava owns a Colourful Dove set (the lion! ), and I’m so impressed by the quality. The porcelain is beautiful and thin, but at the same time it’s incredibly strong. I also like the clean and modern graphics of the items! Each set comes in a beautiful gift box — a good holiday present, maybe? If you like these then check out this website. Blackberry season. Time for pie! Tomato Paste -- spread it onto bread and call it dinner!